In a country like the UK where fresh, quality food is available in abundance, you wouldn’t necessarily expect to find severe nutrient deficiencies within the population. 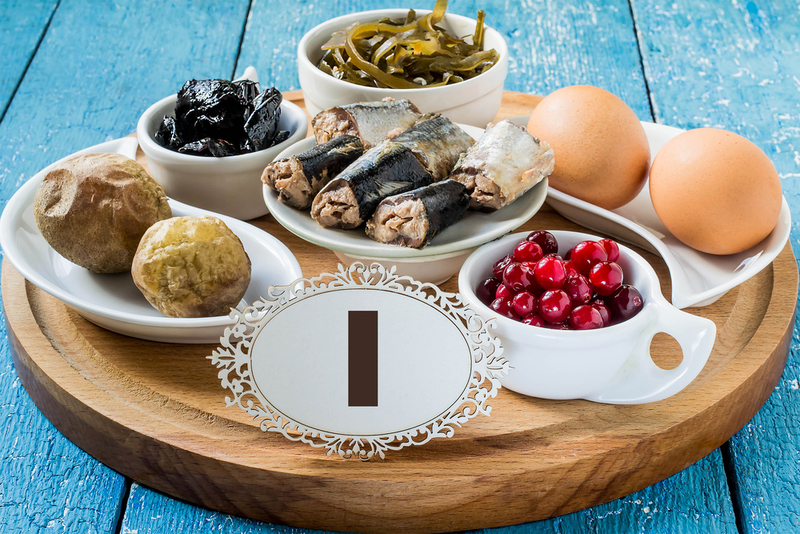 However, the latest National Diet and Nutrition Survey highlights a number of deficiencies across 11 key vitamins and minerals. This government report on the nutritional state of the nation raises ongoing concerns around the UK diet, also highlighted in a recent article in the Mail Online. 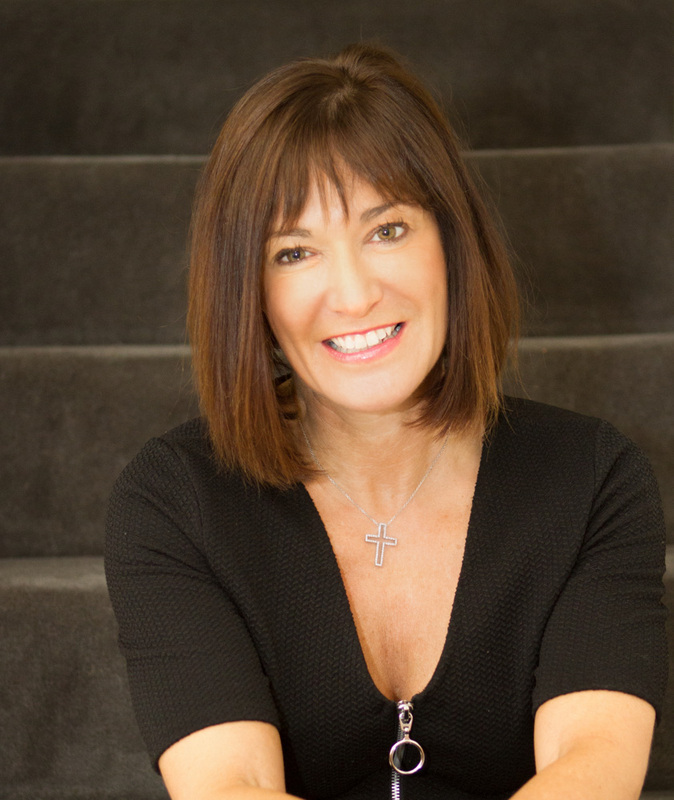 Clinical Nutritionist, Suzie Sawyer, breaks down the report and gives us a top line overview of what we need to know and how we can improve our own diet. In an ideal world, everyone would get all the nutrition they need from their daily diet but the National Diet and Nutrition Survey shows that this is unfortunately not happening. Public Health Nutritionist, Dr Emma Derbyshire, has commented on the ongoing 5-a-day initiative: “Everyone knows the five-a-day recommendation for fruit and vegetables, but three-quarters of working-age adults and nine out of ten children are not hitting this basic target”. Called the ‘sunshine vitamin’ because it is mostly made on the skin in the presence of sunlight, Vitamin D is essential for immunity, healthy bones and teeth and protection against certain serious diseases. 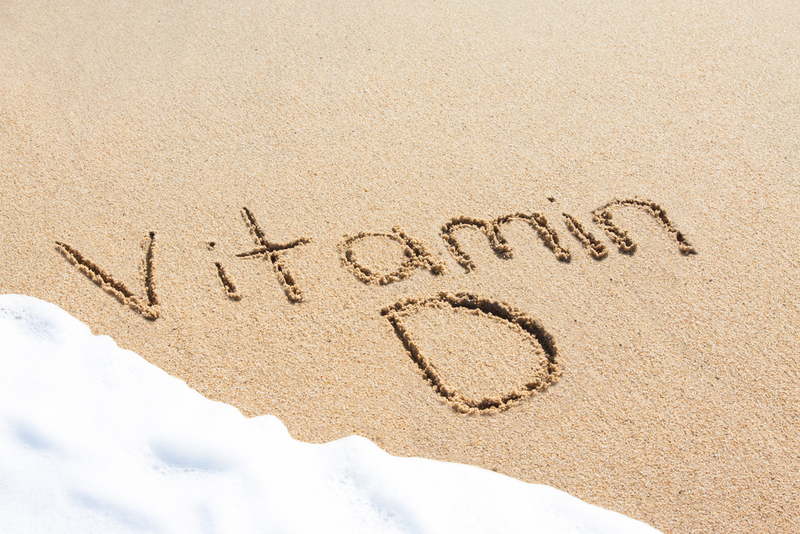 Public Health England are now advising everyone to take a supplement containing at least 10 µg of Vitamin D daily. Widespread deficiencies exist so the message still needs to be communicated around the importance of getting enough Vitamin D.
Iron is needed to transport oxygen around the body, so is therefore essential for energy. The easiest absorbed source of iron is found in red meat, which means that vegetarians and vegans are often at risk of deficiency. 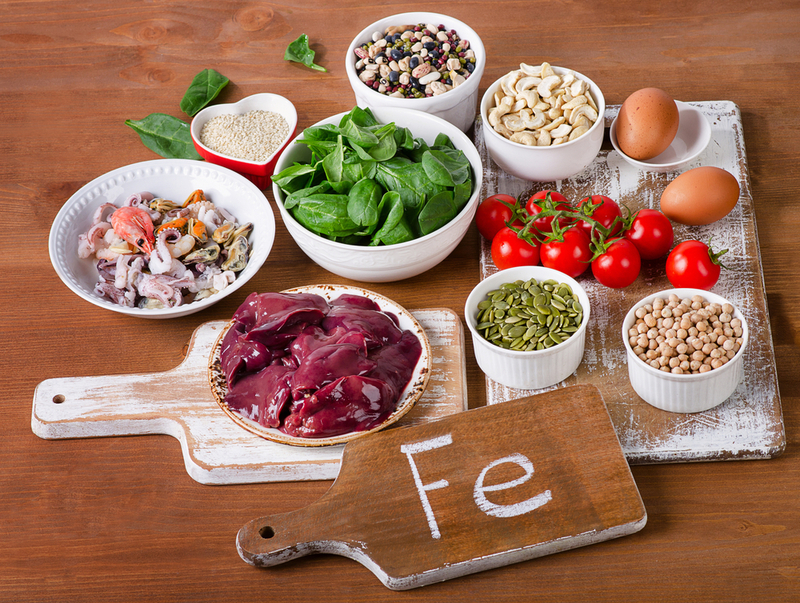 The survey confirms that iron deficiency amongst women and girls has reached “epidemic” proportions. It’s also essential for growth in children. Clearly, the UK diet is not providing sufficient amounts of Iron. The trace mineral Iodine is most abundant in sea vegetables, including seaweed but is also found in dairy products. Iodine is essential for healthy growth and development in children. It’s also essential for healthy functioning of the thyroid gland which helps control body weight and temperature: an imbalanced thyroid gland can also adversely affect other hormone functions throughout the body. Worryingly, the survey shows twenty percent of teens, eight percent of adults and seven percent of children aged four to ten years are deficient, which may lead to serious health consequences in the future. 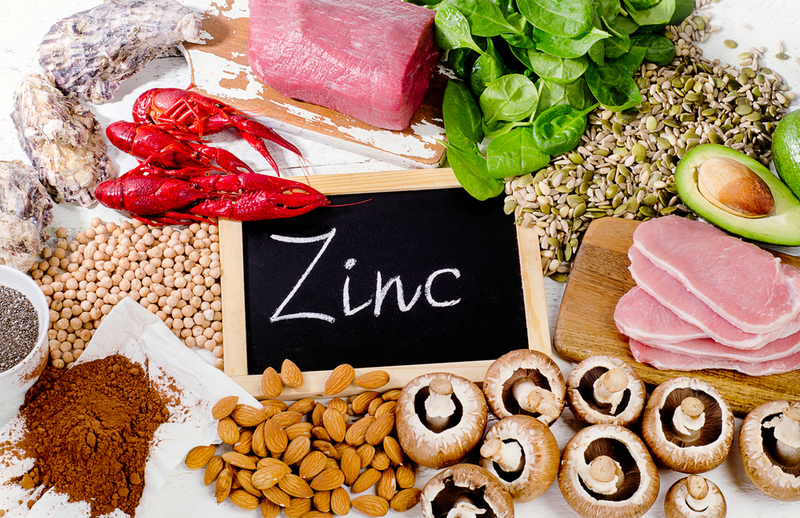 Probably the most hardworking mineral, Zinc is key for immunity, so is especially important throughout the winter months. Although widely found in meat, fish and wholegrain cereals, it’s not always well absorbed in people with digestive problems or those with higher intakes of alcohol. The survey found that Zinc is actually deficient across all ages of the population, with teenage girls having the lowest levels. Unfortunately the statistics are very clear. The general population is not getting enough nutrients from their diet alone, leading to poor health and potentially more serious conditions moving forward. However, these deficiencies can be reversed by taking a slightly different approach to eating. 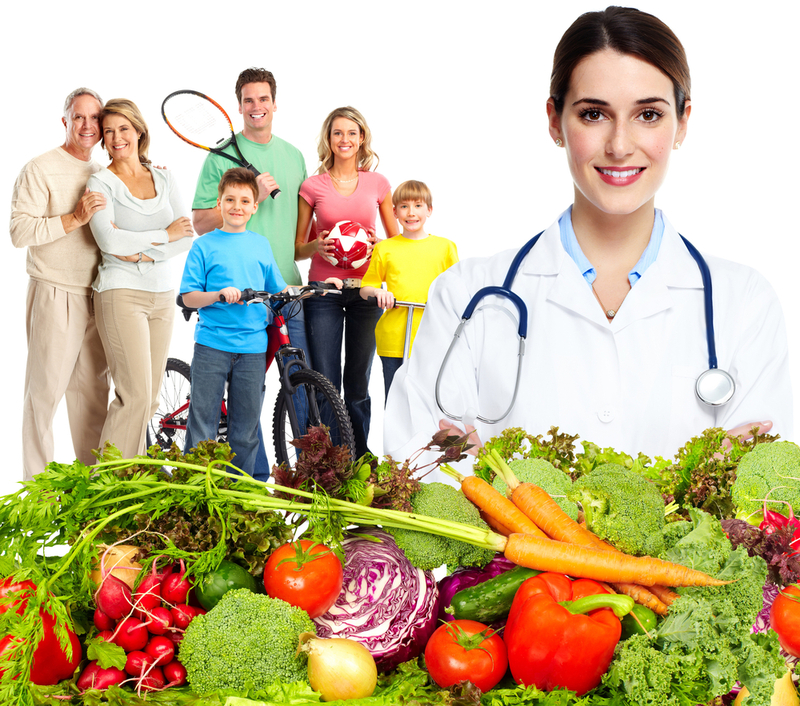 There are two key dietary changes that you can make which could have a marked improvement on overall health. The first one would be to try to adopt a rainbow diet. If counting portions of fruit and vegetables is too challenging, looking at colour variety on the plate at each meal time can be easier. Every food colour represents a different range of vitamins and minerals, so by trying to eat a rainbow every day, your body’s nutritional status will automatically be improved. 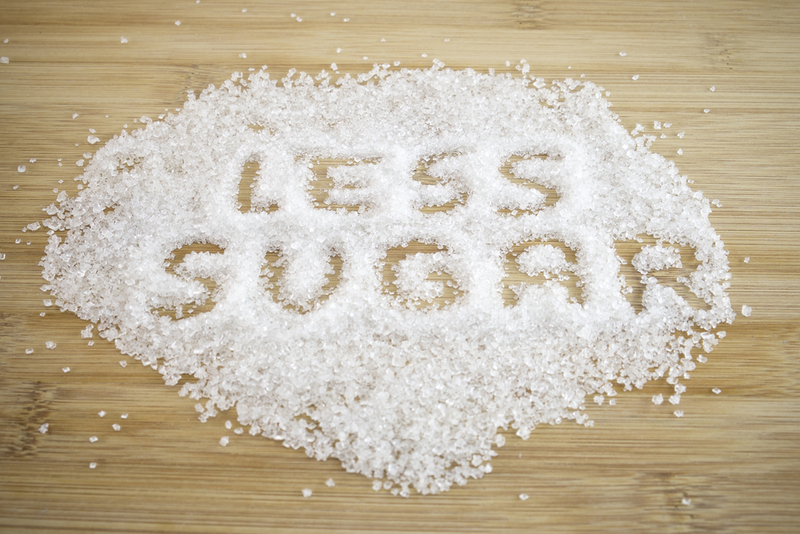 Secondly, reduce the amount of sugar in your diet. Try not be tempted by biscuits every day: reduce or avoid sugar in tea and coffee and be mindful of sugary drinks and snacks. Sugar is an anti-nutrient which stops the body from absorbing beneficial vitamins and minerals, so the more sugar in the diet, the less nutrients available to the body.